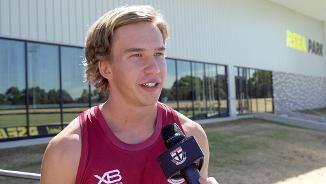 Bytel was selected by St Kilda with pick No. 41 in the 2018 AFL Draft. A promising season at underage level was curtailed by a back injury to the 18-year-old, seeing the prospective top 10 pick slide down the draft order. The impressive ball-winner co-captained the Calder Cannons last season, with his leadership qualities respected by his peers. Having inherited the No. 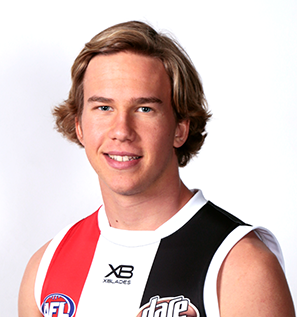 23 made famous by Stewart Loewe and Justin Koschitzke, Bytel also joins an equally prestigious club, becoming the seventh Jack on St Kilda’s list. With surgery on a bulging disc in his lower back ruling him out of 2019, Bytel will have his eyes set to making an impact on the field in 2020.